Spring is finally here. But oh it’s still so cold! 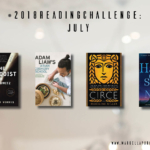 That aside, August is the month where I have officially finished my reading challenge. 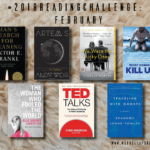 I have now read 50 books out of 48, and I really feel like I’m cruising through the challenge this time. 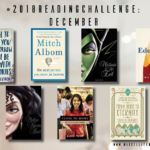 I will keep on reading until the end of the year—there are still so many to read on my to-read-list! 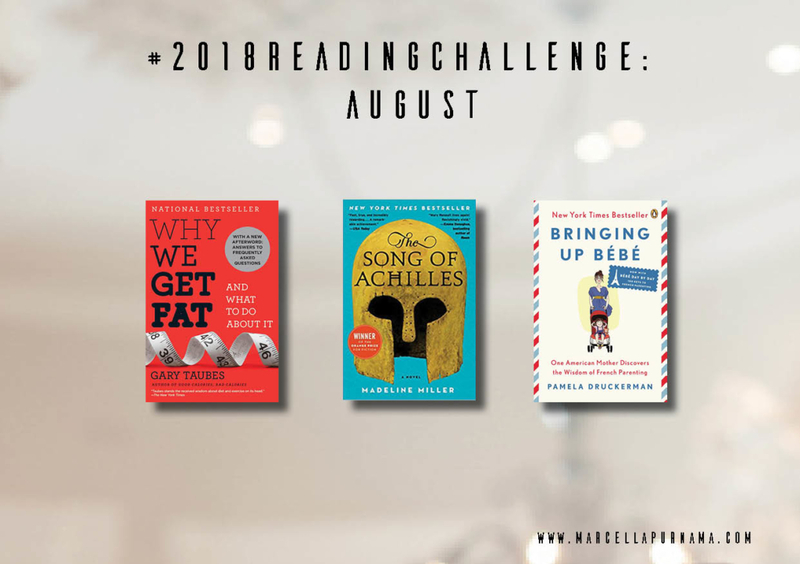 This month, I read three books: Why We Get Fat, a nonfiction book on the ‘science’ of, well, why we get fat; The Song of Achilles, by Madeline Miller (remember that I read Circe last month? 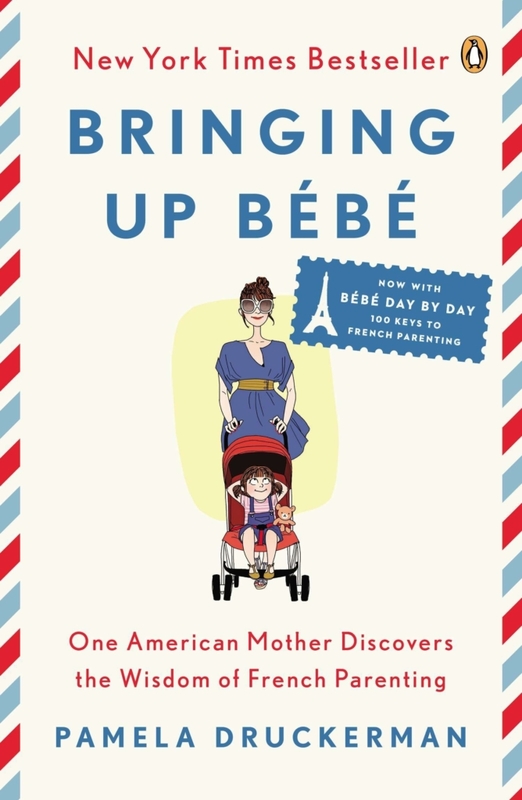 TSoA is her first book); and Bringing up Bébé, a nonfiction/memoir book of French parenting. …And no, it’s not what you’re thinking. Definitely not. Review: Really, just read Michael Pollan’s books (In Defense of Food or Cooked). 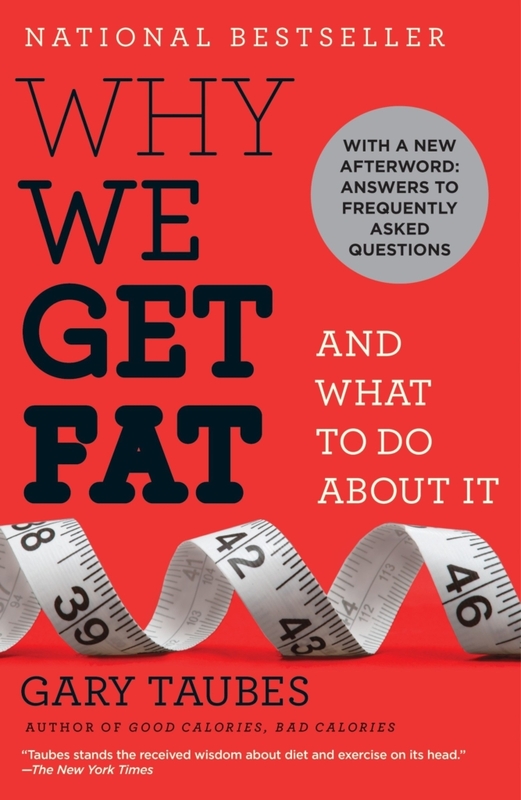 On a more serious note, I agree with the other reviewers on the same bandwagon as me: I really didn’t know that this book really is an advertisement of low-carb diet. I have no problem with that, nor the content of the book, I just really, really dislike the writing. 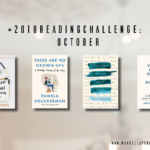 It disconnects the readers, bombards us with case studies and research (which I’m actually okay with—I’ve read many nonfictions like that, notably books by Mary Roach, as well as the super dense The Emperor of All Maladies that talks about all things cancer), and basically just trying hard (or too hard?) to prove that carbs is evil (ish). I got the message from the first two chapters, but he basically keeps repeating himself in ten different ways until the end. Good content, research, science etc, but I really dislike the writing. Review: Another five solid stars. 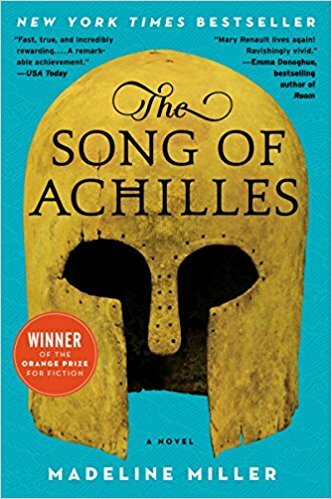 I read Circe first before reading this, and needless to say, Madeline Miller is definitely on my all-time-favourites author list. She has a way with words, and she is oh so good. You should pick up Circe, then pick up this. Or pick up this, then pick up Circe. Whatever you do, do pick up both her books. They are that good. Recommended a thousand times over. Review: I’m not a mother, and not about to become one soon. But since it’s probably that being a mother is going to be in my agenda in the next few years—it’s okay, I suppose, to start early. I do get the stories though—I used to take care of both my nephew and niece since they were babies. Considering that I’m not a mother, I’m giving this book four stars. There are so many of the philosophies that resonate with me, and I can’t help but think that French way of bringing up a child rings very similarly to the Asian way of parenting. I grow up being taught to greet every one hello and goodbye, always allowing the oldest in the dining table to take the first bite. Bedtime is strictly enforced, and we eat what’s on the table. No television is on during meal times. Everyone has to sit down for dinner. It’s a book that I’ll revisit again when it’s my time. And not only the philosophies ring true—I also really like the author’s writing. She is a journalist, and she quotes a lot of research in her book, not only saying her observation on how the French raise a child. Recommended, even if you’re like me, who is not yet the target audience of this book. Those are August’s books. 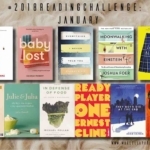 You can see all the books I’ve read this year on my Goodreads page. Tee-hee, till next month! Ps. 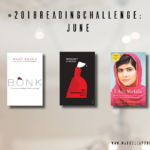 What books are you reading now? Feel free to give me recommendations on what book to read next! 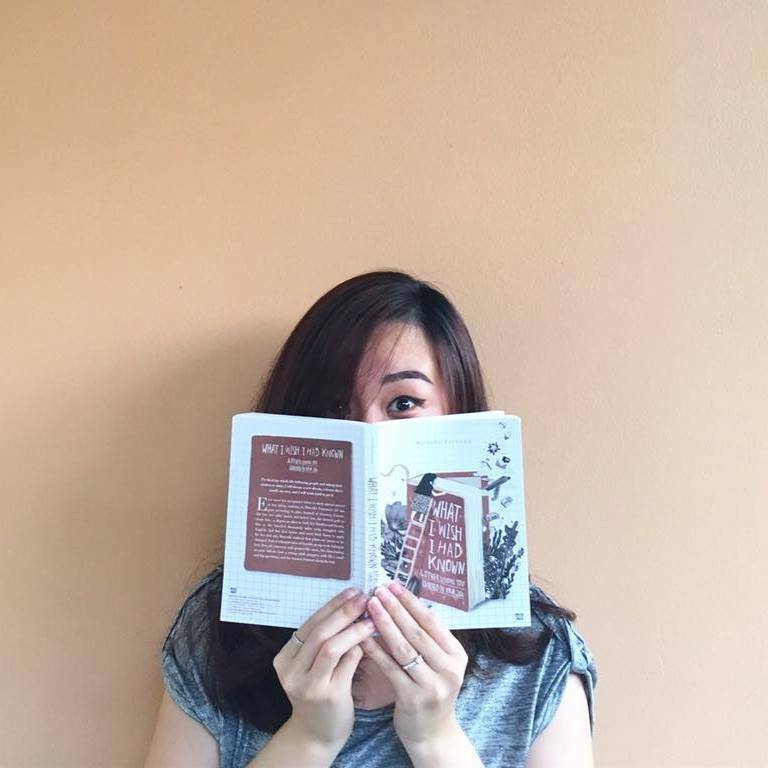 Marcella Purnama is a blogger and author of What I Wish I Had Known: And Other Lessons You Learned in Your Twenties. She is currently obsessed with finding the best recipe for bread rolls and keeping her sixteen plants alive. Hi, I'm Marcella, and welcome to my blog—a space where I share stories on life, relationship, books, food (on Lune's Kitchen), plants... you name it. A little bit more about me: in my 20s, although now slightly in the late category rather than early. I love sipping morning coffee, baking bread, and cooking homely (mostly Asian) food. I read a lot, and I try very hard to develop a green thumb, despite residing in an urban apartment. I (currently) live in Melbourne. Oh, I'm a legit published author! 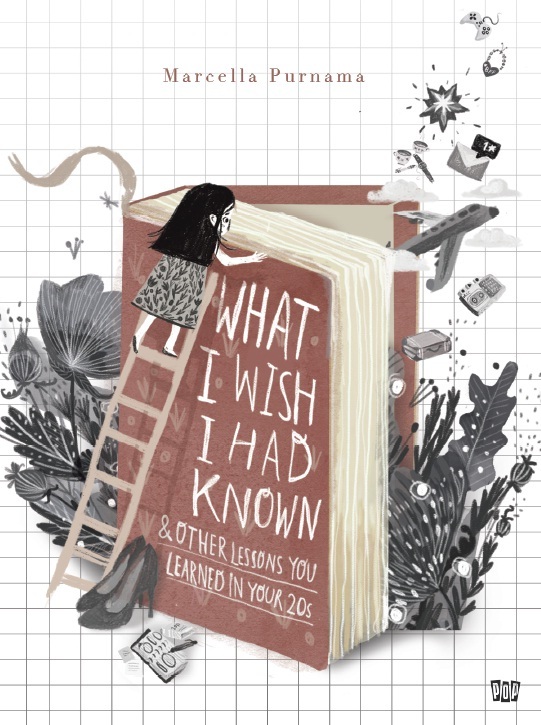 Get the 1st chapter of What I Wish I Had Known for FREE when you sign up to my newsletter! Available at Gramedia bookstores throughout Indonesia. To buy the eBook version, click the image.